Our support for affiliated stores and workshops is based on a solid foundation: our distribution centers. 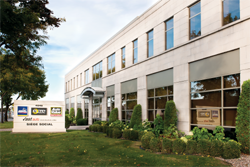 Our Montreal distribution center operates a 168,000 square feet warehouse located next to our head office. 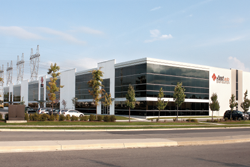 Covering an area of ​​114,000 square feet and located at the border of Brampton and Mississauga, the Brampton Distribution Center allows us to deal with the unique geographic landscape of the Ontario market. Our Scarborough warehouse area covers 25,000 square feet and serves the eastern portion of the Greater Toronto Area (GTA). Inaugurated in 2012, our 25,000 square foot Quebec distribution center offers us a remarkable showcase for the distribution of our products in the eastern part of the province. To consolidate its Ontario presence, a storage area in London adds 30,000 square feet to our total warehouse area. 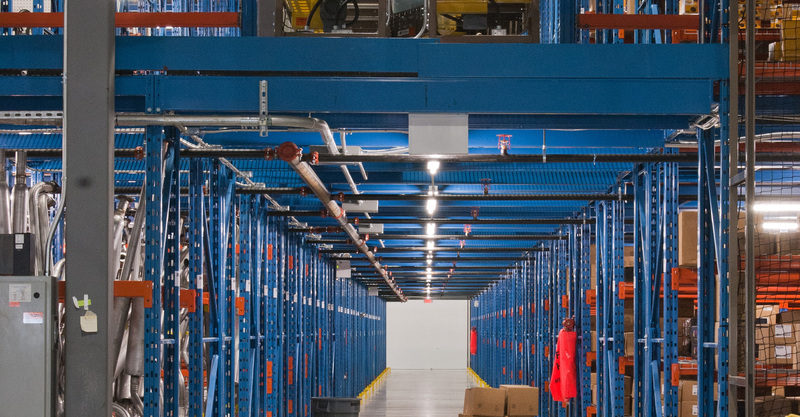 As a result of an alliance with Eastern Automotive Warehousing, our Fredericton warehouse, part of the Vast-Auto Distribution Atlantic division, was inaugurated in 2014 and covers an area of ​​40,000 square feet. All this to enable us to serve our customers in the Atlantic Provinces. 2016 marks the arrival of Vast-Auto in the Canadian capital with the purchase of a 32,000 square foot warehouse. To strengthen its maritime presence, Vast-Auto has opened its eighth warehouse in Dartmouth, near Halifax, for an additional 30,000 square foot of warehousing space.